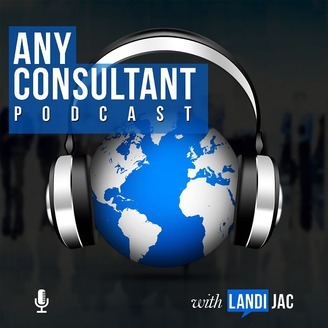 Landi Jac: Business Strategist, World Traveler, Speaker #anyconsultantpodcast #business strategy #innovative #international #businessIQ. 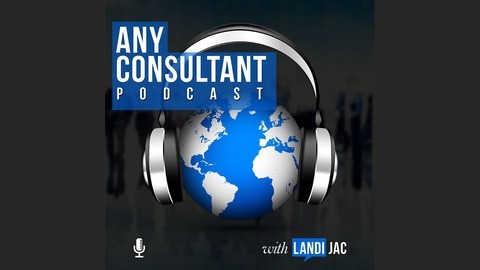 In this session of the Any Consultant Podcast, I ask the forbidden question... do you consider an online strategy for your consulting business or just stick with the offline, "real" world that you know? > hit play now!